The Rumi Foundation officially launched on 29th June 2010 at Innovation Night at the Royal College of Art with the first of five annual public lectures to be endowed by the foundation. 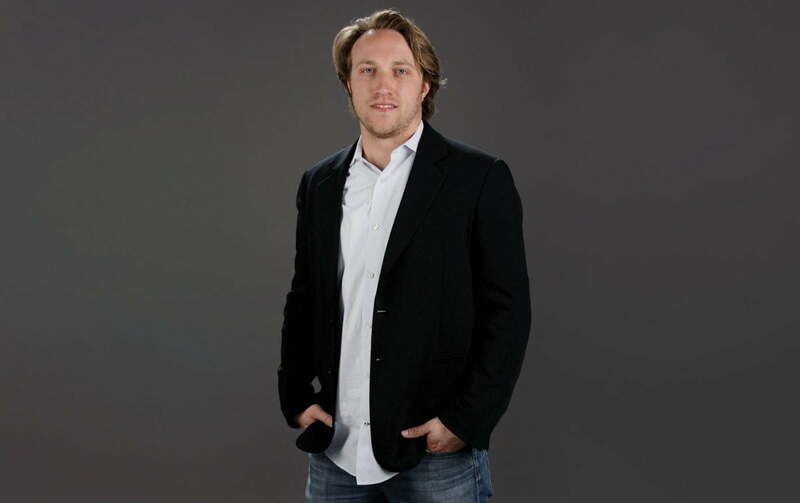 Joining us as guest speaker will be Chad Hurley, co-founder and CEO of YouTube. Chad Hurley and fellow PayPal employees Steve Chen and Jawed Karim were the first to come up with the idea of creating a public space on the internet for sharing videos. Launched in 2005, YouTube quickly became an internet sensation and was bought the following year by Google for $1.65 billion. Today, the figures are staggering: approximately 24 hours of footage are uploaded every minute and the site receives two billion hits a day. YouTube continues to innovate its business model and service to a global community, and has partnerships across the world including the BBC, Channel 4 and Five. Chad has been recognised as a Young Global Leader by the World Economic Forum, where he spoke in 2007, 2008 and 2009.